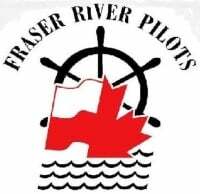 We are a small group of 8 maritime pilots that specialize in piloting large foreign ships in the Fraser River Pilotage District. In Canada within compulsory pilotage waters, such as the Fraser River, the pilot has the navigational conduct of the vessel, as required by the pilotage act of Canada. 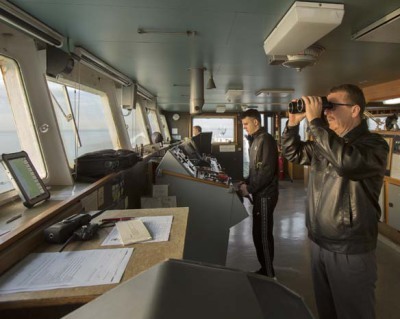 We are not part of the ship's crew and are not beholden to the ship owners or any other commercial interests, we act first and foremost in the interest of safety. In Canada all pilotage organizations operate on a user pay basis, there is no cost to the tax payer regarding pilotage. 2) the International Maritime Pilots Association, IMPA . The first known Fraser River Pilot was John "Gassy Jack" Deighton for which Gastown in Vancouver was named after around 1867. Since then there have only been 41 licensed Fraser River Pilots. the dredged deep sea shipping channel. 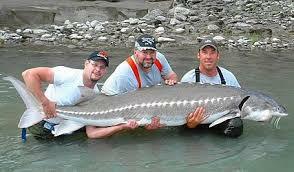 The working river is also home to world class salmon and sturgeon fishing, all within an hour of downtown Vancouver.